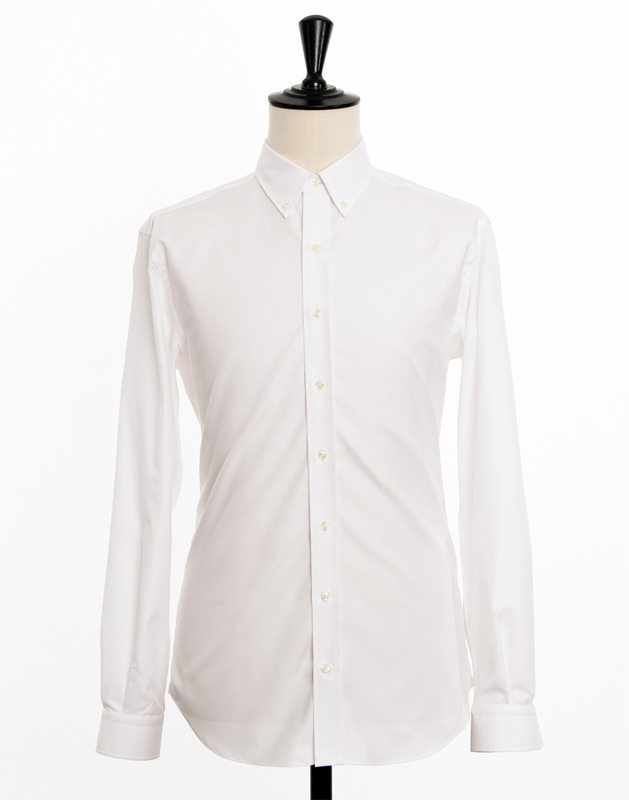 White oxford fabric with a rougher quality. The weave consists of short cotton fibers which give the fabric both weight and a rustic feel. 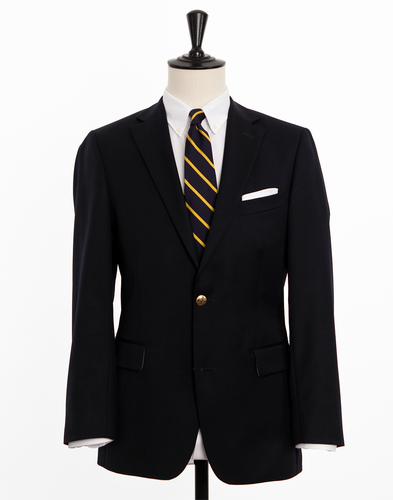 A real classic among academics and, when comibined with the button down collar, is a real signature of the American east coast. 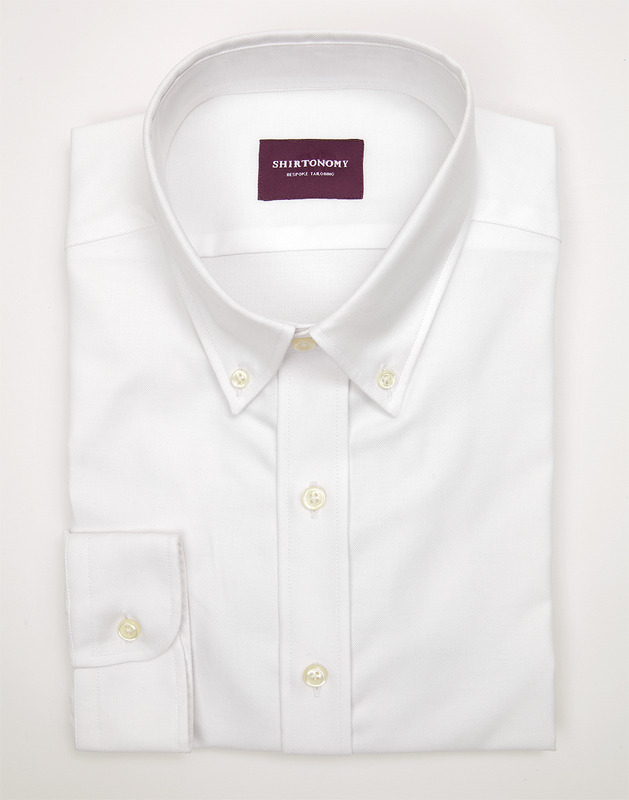 The fabric is woven in Great Britain with double twisted yarn from short fibre cotton that, over time, develops a more comfortable feel the more it is used.